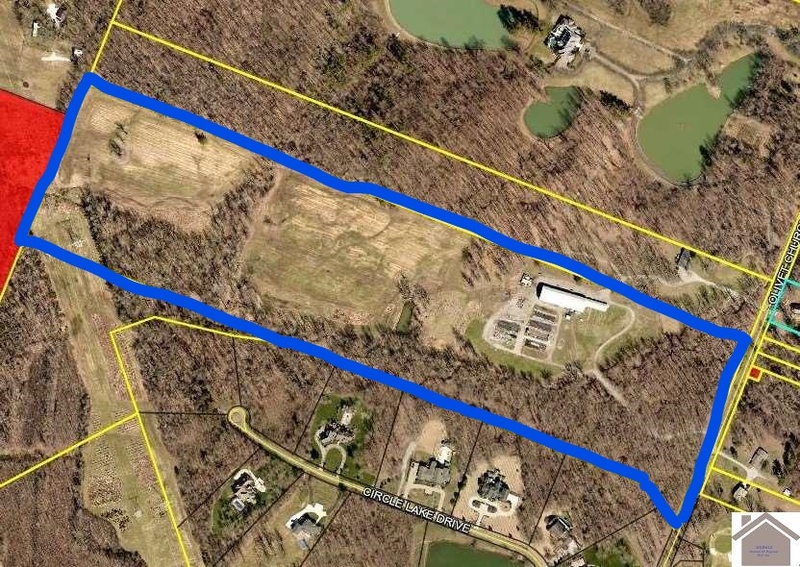 Rare opportunity to own 53+/- acres on Olivet Church Rd! A well built metal building 60’x200′ with multiple sliding door, 4 corner gas heat, concrete floor with drainage and a small office. Adjacent is a dog kennel with fenced runs, and office space and bathroom. This property lies adjacent to The Woodlands subdivision on one side and there are sewer lines that run along the right hand property line that may provide access to sewer service.